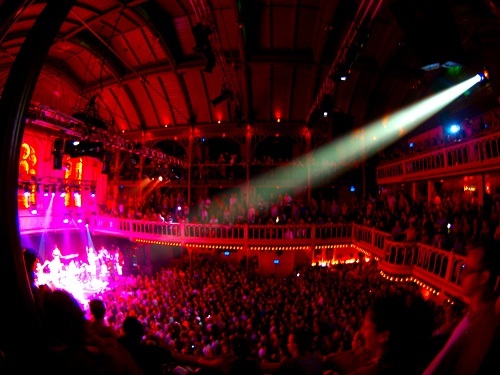 A trip to Amsterdam can be anything from a rich cultured experience to a roller coaster like party weekend. Or both. 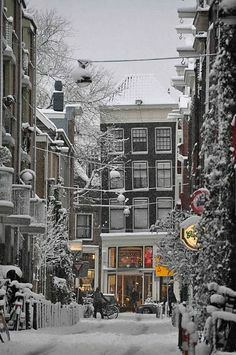 The diverse character of the city is what makes Amsterdam unique in the world. Find the best things to do, see and eat on your trip in our carefully selected top tens. 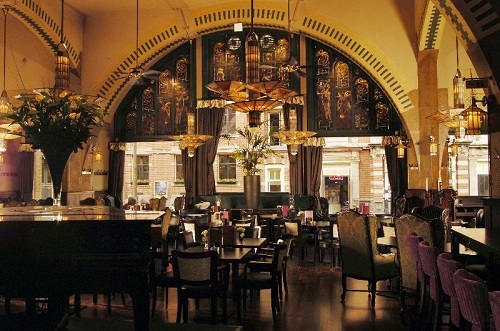 Amsterdam offers a broad range of restaurants with cuisines from all over the world. It is the city with the most nationalities among its residents in the world, and a culinary trip benefits greatly. Typical Dutch cuisine is somewhat hard to find, but there are restaurants who serve this year round. There are three restaurants rated 2 stars by Michelin. Seven restaurants carry 1 star from the famous French restaurant rating guide. Find the total Top 10 Restaurants here. 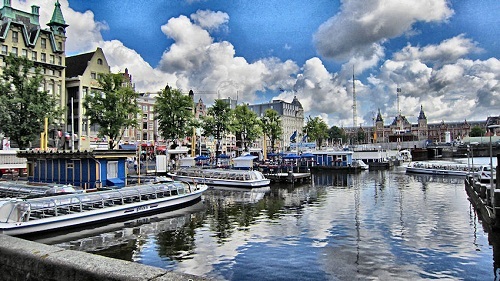 One of the main reasons Amsterdam is in the top 20 most visited destinations (Forbes, 2012) are the beautiful sights. You can spend you whole trip just walking around in somewhat of an open air museum. 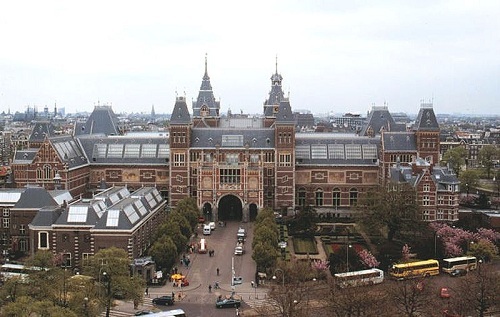 Aside from that the city also has some of the worlds most famous paintings and art on display in its many museums. 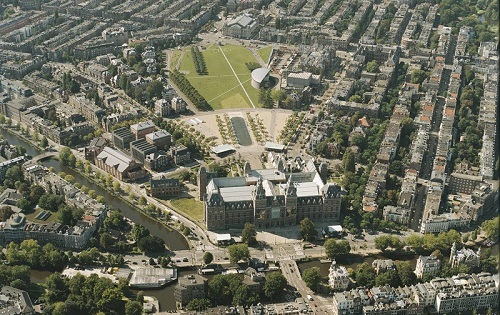 Museumplein is the home of both the Rijksmuseum (Nightwatch by Rembrandt) and Van Gogh museum. 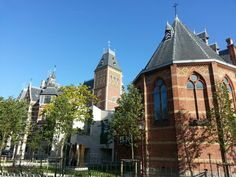 Another must see is the Anne Frank house next to the Westerkerk church. 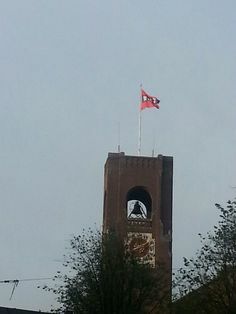 Find the total Top 10 Sights here. 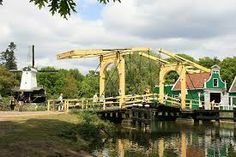 The canal cruise is a great way to see the canals and other sights within one or two hours. Every tourist also visits the Red Light District. 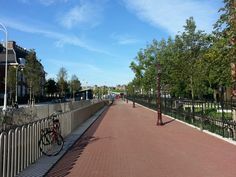 This is contrary to what some think one of the safest areas in Amsterdam. 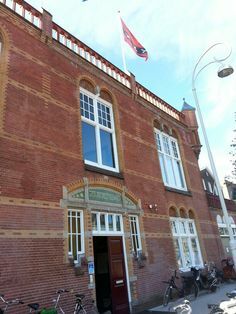 Aside from the unique results of Dutch law it also offers the oldest buildings in Amsterdam and rich architecture. Find the total Top 10 Things To Do here.